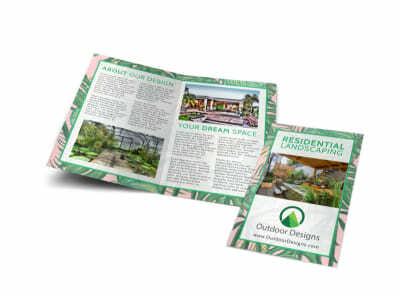 Customize our Awesome Outdoor Landscaping Tri-Fold Brochure Template and more! 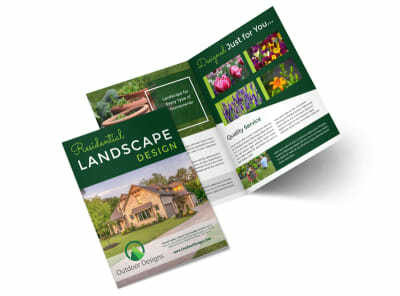 Show off your lawn service and landscaping skills with all the details provided in this trifold brochure. 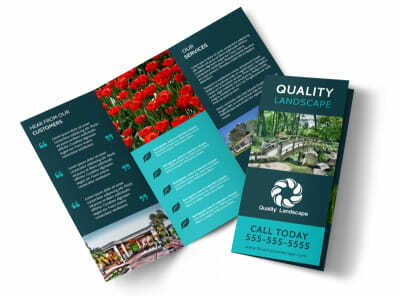 Hype up home landscapers with brochure designed with your favorite color theme, text and images. 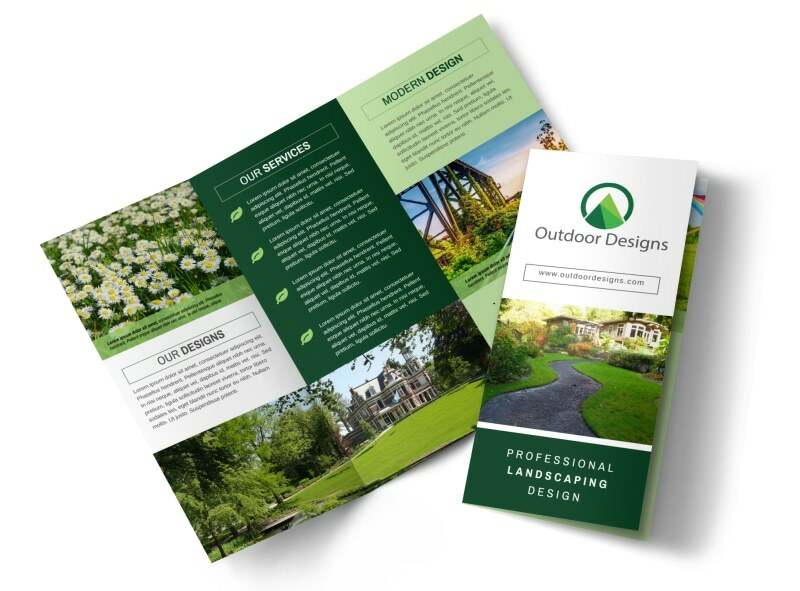 Get busy on your informative brochure today; you don’t need a design degree and you can print it from any location.